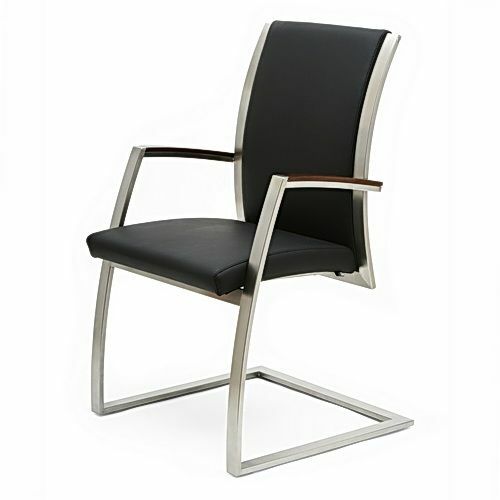 Exclusive upholstered conference chair on a springing base. 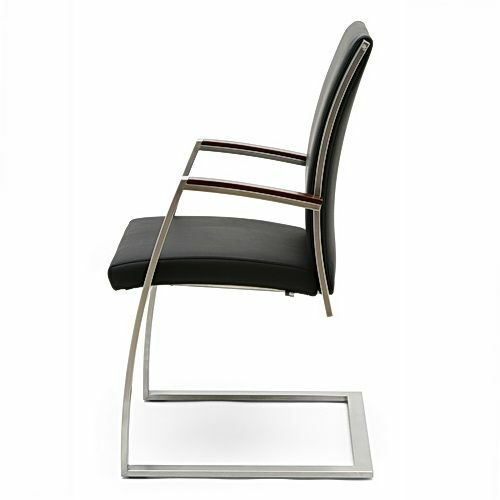 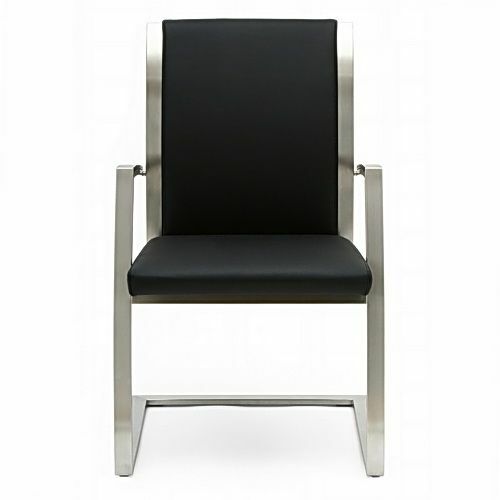 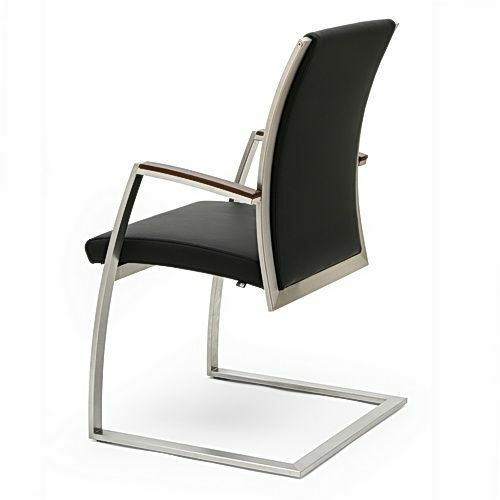 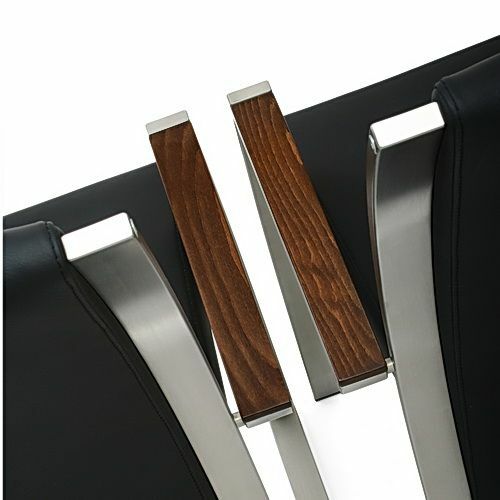 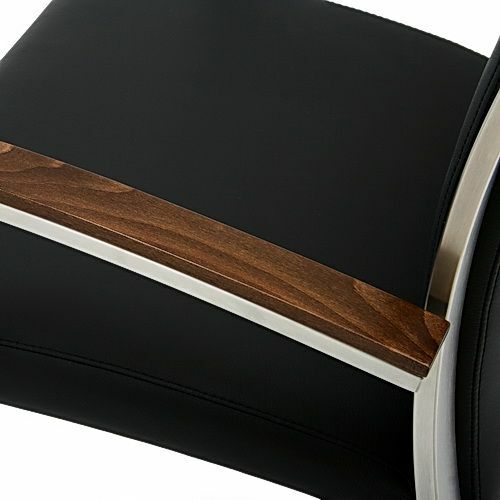 The carrier base is made of stainless profiles and armrests are made of solid wood. 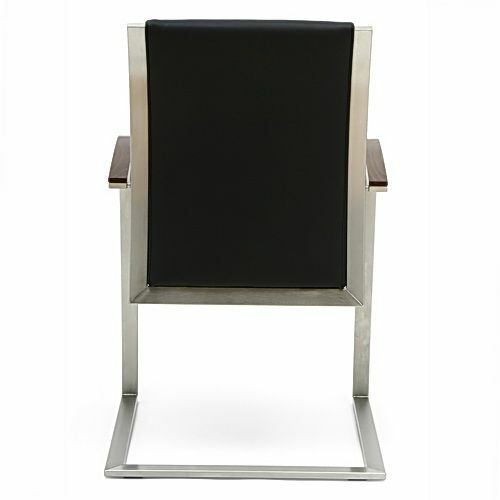 Ergonomicaly shaped upholstered seat along with the srpinging base provide very comfortable, long and quality sitting.